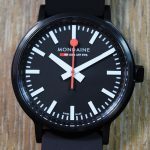 If ever you are looking for watches with simple and distinct, the Mondaine watches from Switzerland will appeal to your requirements. With distinctive hand and easy-to-read interface, the Mondaine watches feature one the most classic and simplistic designs on-board. 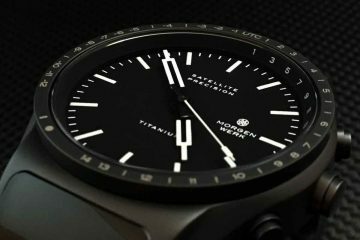 Mondaine features a range of watch collection that includes right from classic to elegant designs and even sports collection. 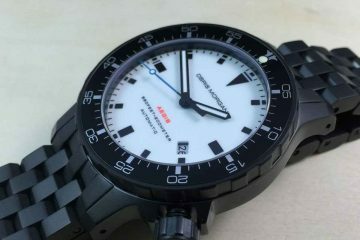 Its stop2go watch collection comes with a unique functionality wherein the second hand stops for two seconds time at the full minute while it runs a little faster to compensate for the other 58 seconds. 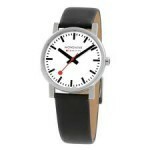 It range of watches across it wide range of selection helps you to select a watch for every occasion. 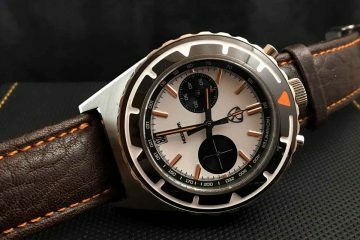 Be it attending your sporting adventure events or other official ones, Mondaine watches has got it all to offer you need. 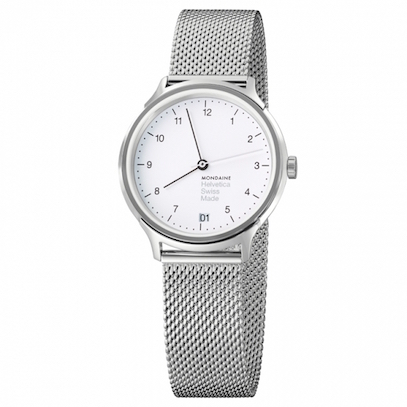 It Vintage collection feature a extremely flat silver metallic dial. 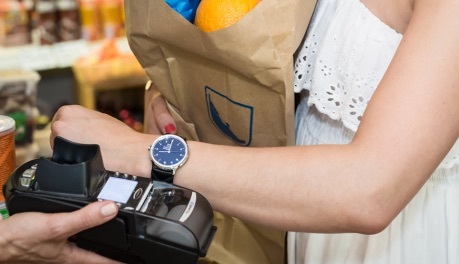 Keeping in with the test-of-times and the advancing technology, the new Mondaine Paychip watch collection comes with baked-in chip in its straps helps you make easy contactless payments in several associated retail, food and other outlets and stores. 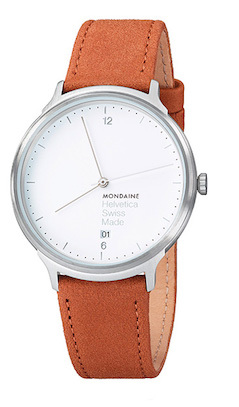 Mondaine has always actively served in creating timeless designs and keeping in with its unique style statement and integrity that each of its watches reflect.